Whilst we wait for Star Wars: Episode VII – The Force Awakens, here’s a tip to whet ones appetite: Academy Award winning actor Benicio Del Toro (Traffic) has reportedly been offered to play the villain in Star Wars: Episode VIII. While far from a done deal, casting is starting to come together to for the second chapter for the revamped Star Wars which will be directed by Rian Johnson (Looper, Brick). Specifics on the role that Del Toro may be circling are unknown at this time, however its suggested that Disney/Lucasfilms are eager for a top-tiered actor to take the role. Del Toro’s Inherent Vice co-star Joaquin Phoenix was reportedly also in the mix. Daisy Ridley, John Boyega (Attack the Block) and Oscar Isaac (Ex Machina), all set to be introduced in J.J. Abrams’ The Force Awakens, all appear set to continue their parts in the Episode VIII. Incidentally, if this comes to pass, it wouldn’t be the first cinematic universe Del Toro has been a part of– last summer he appeared in a bit part as The Collector in Marvel’s Guardians of the Galaxy. It’s not known if the actor will reappear in the Guardians sequel. Del Toro has been particularly prolific recently. He most recently appeared as Pablo Escobar in the indie Escobar: Paradise Lost. Additionally, the actor had three films premiere at the Cannes Film Festival this past May– the animated feature The Little Prince (for which he provided his voice), the drama A Perfect Day co-starring Oscar winner Tim Robbins (Mystic River), and the in competition thriller Sicaro co-starring Emily Blunt (Into the Woods). Del Toro will also co-star in as of yet untitled feature from director Terrence Malick (The Tree of Life) set against the backdrop of the Austin music scene and appears set to co-star in The Trap, the latest provocation from Harmony Korine (Spring Breakers)– that film will also star James Franco (127 Hours), Idris Elba (Mandela: Long Walk to Freedom) and Al Pacino (Danny Collins). We will stay tuned for any developments on this story. 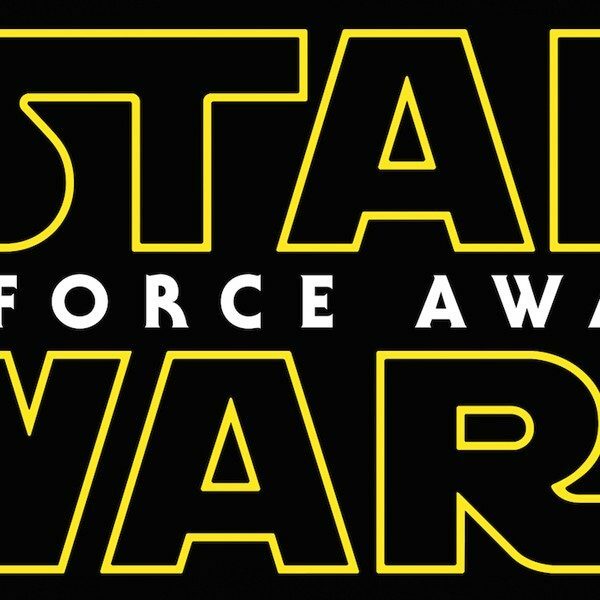 Star Wars: Episode VII – The Force Awakens will hit theaters on December 18, 2015 and Star Wars: Episode VIII will bow on May 26, 2017.